Oxford University Museum of Natural History houses the University's collections of internationally significant zoological, entomological and geological specimens. 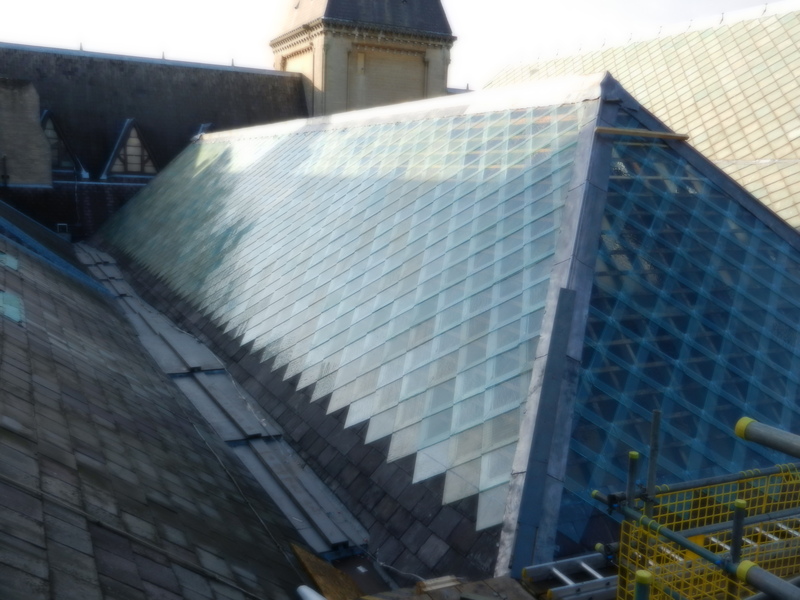 The building itself, a Grade 1 listed building, renowned for its spectacular neo-Gothic architecture has been essentially closed for the whole of 2013 whilst the spectacular 8000 plus glass tiled roof has been removed, carefully cleaned and replaced. 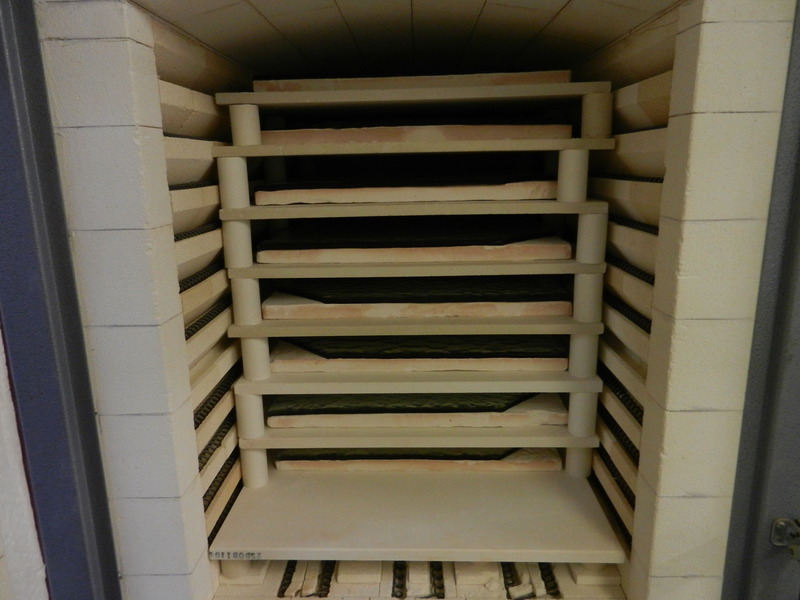 Eura Conservation is proud to have been charged not only with the conservation cleaning of all tiles but also re-making phase 1 tiles to replace those with historical damage or breaks. 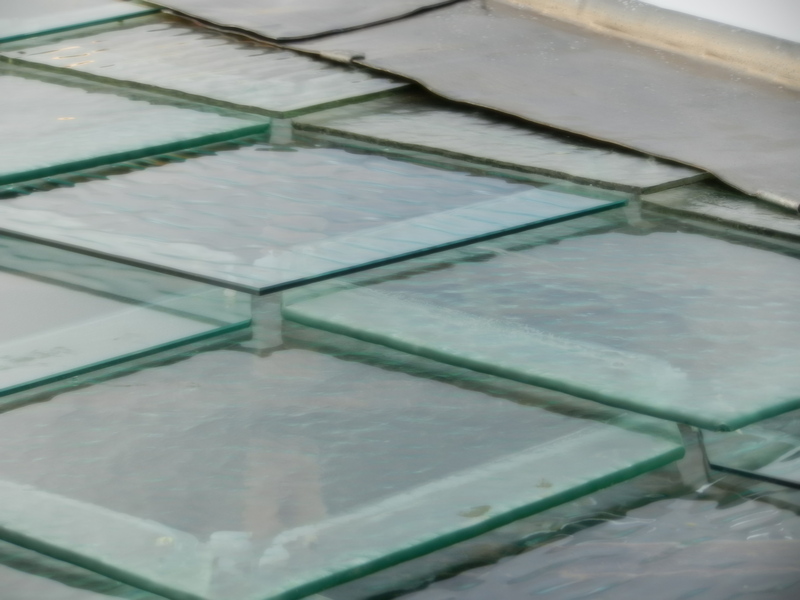 Each of the 50mm square glass roof tiles has an individual pattern. 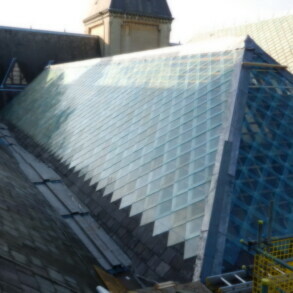 We chose some of the best, typical of the museum roof and took moulds from them which were used as a basis for slumping new float glass to accurately replicate the historic patterns. 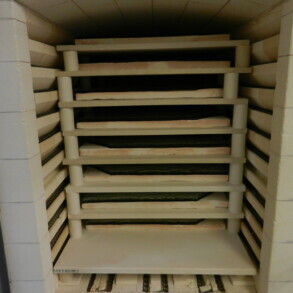 The tiles were then drilled to enable fixing. 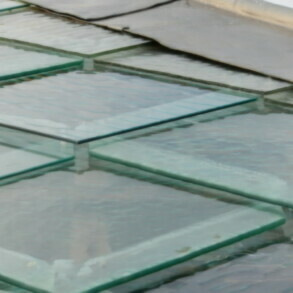 The results are indistinguishable from the originals, illuminating the precious exhibits below.